Couples planning weddings at the elegant Cruz building in Miami Florida demand the best professional and artistic wedding photography to capture the magic of their wedding day along with the majestic beauty of the Cruz building. Couples planning Cruz building weddings choose Miami, Florida's top rated wedding photography studio Couture Bridal Photography. Couture Bridal Photography founded in 2008 by Master portrait and wedding photographer Alfredo Valentine is Miami's best wedding photography studio. Couture Bridal Photography is Miami's only internationally recognized award winning wedding photography studio offering fine art wedding photography and a full line of wedding photography, videography and printing services in Miami-Dade, Florida. Couture Bridal Photography is the most sought after Miami wedding photography studio for the most epic fine art documentary wedding photography with a fashion forward glamour and illustrative approach. Couture Bridal Photography is also listed among the top 20 wedding photography studios in South Florida. 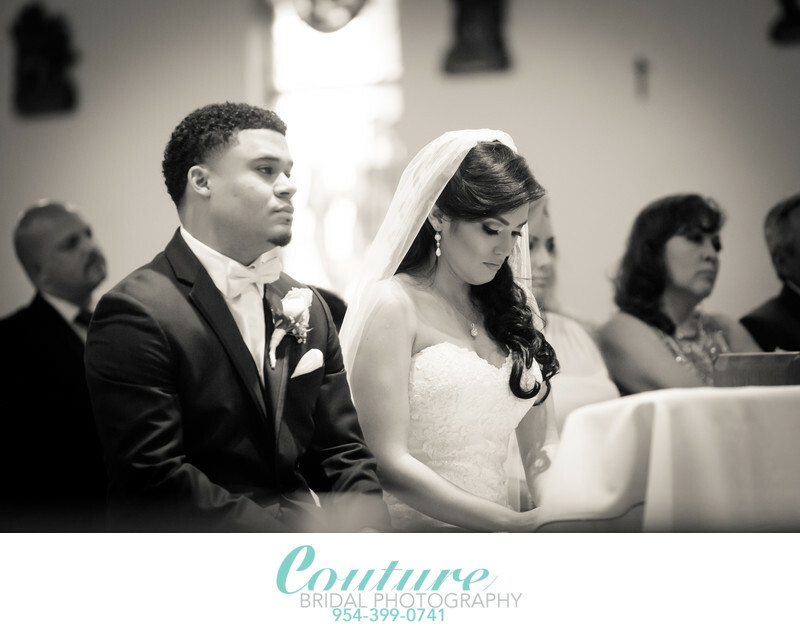 Couture Bridal Photography is the most preferred wedding photography studio among Miami brides and grooms for their distinct wedding photography best described as elegant, romantic and timeless. Couture Bridal Photography is the best wedding photography studio with their artistic lighting and composition that tells an epic artistic wedding day story. Call Couture Bridal Photography for the best artistic engagement and bridal photography in Miami Florida serving couples getting married at the Cruz building. 1/250; f/3.5; ISO 3200; 200.0 mm.